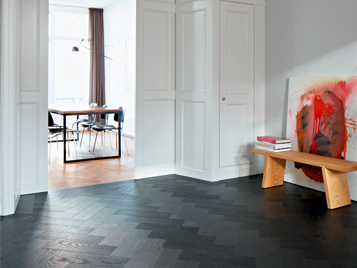 Flooring Systems is an integrated partner for flooring solutions. 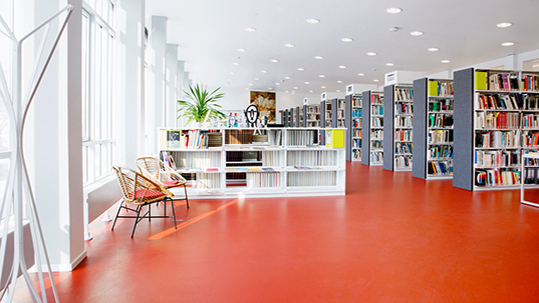 Thanks to their hardwearing properties and attractive design features, Forbo floor coverings are the first choice for public buildings, department stores, hospitals and healthcare facilities, schools, libraries, business premises, leisure centers, hotels, restaurants and cafés as well as for use in residential interiors. 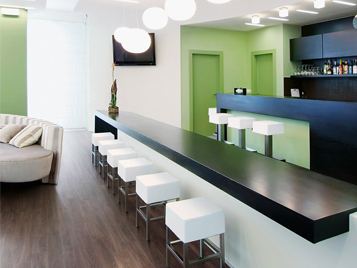 Flooring Systems is an integrated partner for flooring solutions in hospitals, physiotherapy centers and clinics. 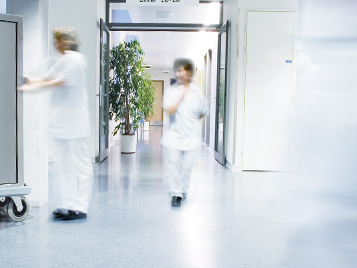 Whether it is linoleum, vinyl or textile flooring that is required, our in-depth expertise means we have the right solution for all areas: dirt-absorbing in entrance areas, hardwearing in corridors, attractive in patients' rooms, or antibacterial in treatment areas. Children and young people spend a large part of their time in their classrooms and lecture halls. 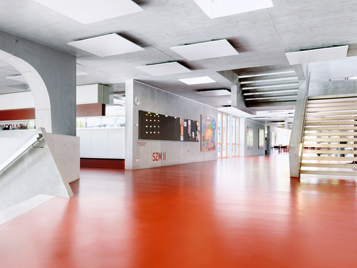 Thanks to its product portfolio, Flooring Systems offers functional and aesthetic design options that fulfill several needs: easy cleaning optimized maintenance costs, durability and a harmonious selection of colors and contrasts that help create a motivating and inspiring environment in which to learn. Office space and public buildings are important calling cards and make a strong statement about an organization. 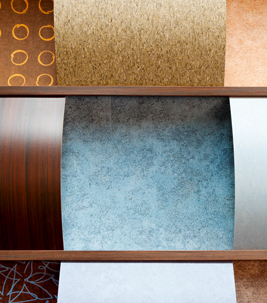 Our high-quality collections offer customers an inspiring selection of colors and structures for linoleum, vinyl or textile floor covers. 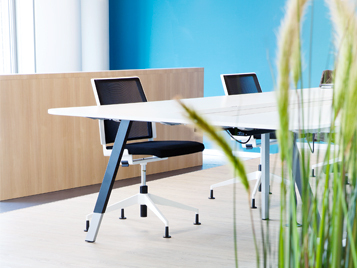 These allow customers to create personalized spaces that help convey the tone of an organization and at the same time ensure a pleasant working atmosphere for employees. 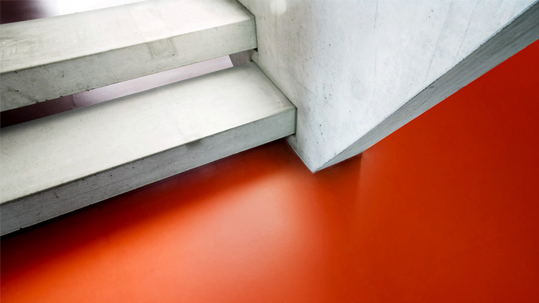 Our linoleum is also used for furniture surfaces and provides a warm and tactile surfacing material for all types of surfaces, particularly office and conference desks. The retail and shop fitting segments are particularly challenging for designers and shop fitters. 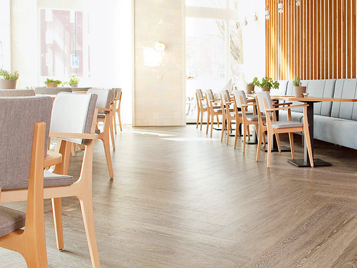 Floor coverings have to be not only extremely resistant, functional and cost-effective, they also have to offer creative scope and individual design possibilities as well. Our products are durable, stylish and available in a variety of designs. Which enables us to make a valuable contribution to a pleasant and appealing shopping experience. 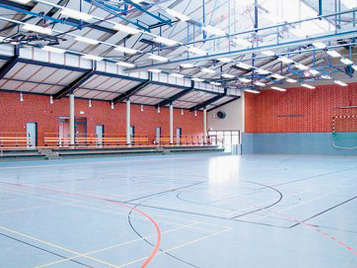 Flooring Systems offers flooring solutions for all areas of sports facilities, such as training halls, changing rooms and canteen areas. Our floor coverings are not only highly functional and manufactured for top performance, they are also easy to clean and maintain, regardless of where they are used. 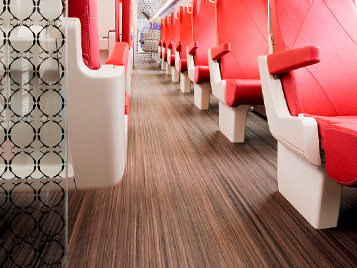 Flooring Systems offers a truly comprehensive portfolio of products for the rail, bus and coach and marine sectors. The portfolio includes a wide selection of product features, design options and color palettes and our in-house design team is on hand to deliver bespoke solutions, too. 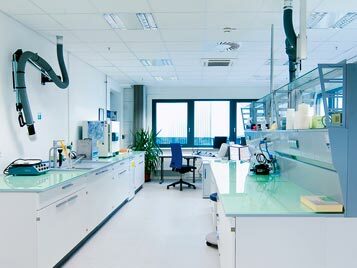 Flooring Systems stands for guaranteed performance in all types of industrial environments, from electronic and pharmaceutical production right through to laboratory areas. 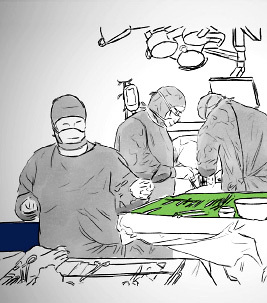 We offer a complete range of products with antistatic, acoustic, conductive, water-resistant, slip-resistant, bacteriostatic and bactericidal properties. 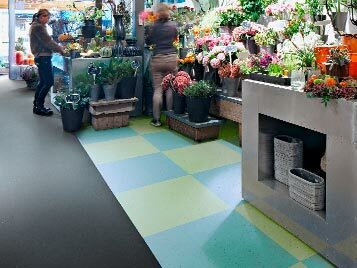 The floor coverings from Flooring Systems are durable, stylish and available in a variety of designs. They help create a home-like or a professional atmosphere. 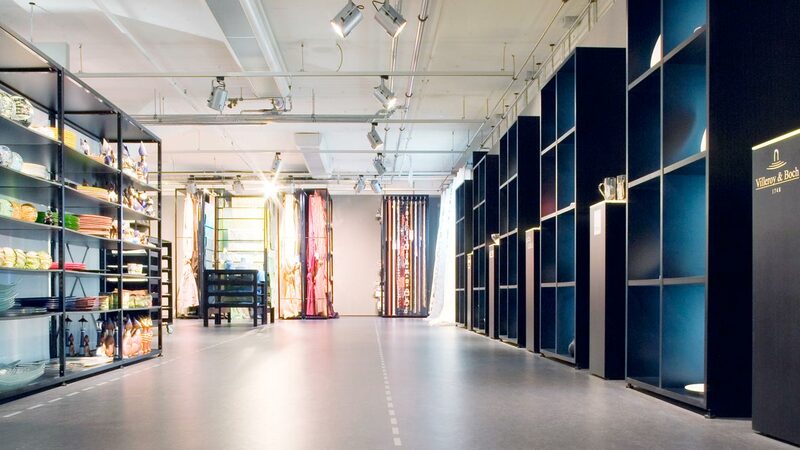 And thanks to our extensive range of floor covering options, we can find the right flooring solution to give every room its own unique character. Flooring Systems provides floor coverings for residential care homes, senior citizen centers and other facilities for taking care of the elderly people. Our products create a comfortable, home-like environment, while at the same time taking account of the factors of cost-efficiency and hygiene standards. Via specialist flooring outlets, Flooring Systems offers high-grade vinyl and linoleum floor coverings designed to make your house a home. With a constant stream of new trends in color and design, the possibilities for creating a contemporary, personalized feel for your own living space are endless.